Cube, Diamondback, Ghost, Kalkhoff, NS Bikes, Nukeproof & Ragley. Nuke Proof Industries, the brain child of founder John Muenzenmeyer, started life in 1990 from the city of Grand Rapids, Michigan. 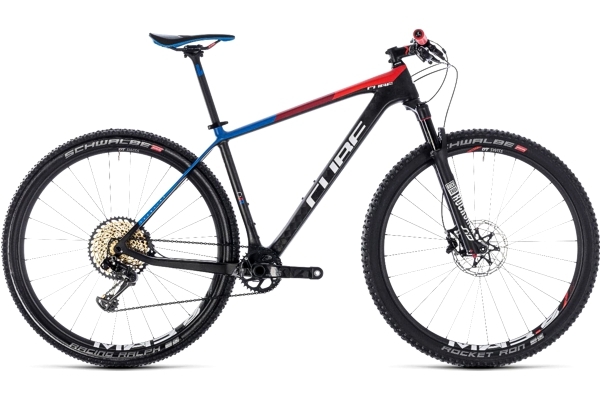 As a passionate rider, John’s aim was to create desirable, innovative and reliable solutions to meet the demands of the emerging 90’s mountain bike market. Nuke Proof Industries was pioneering in its design with the use of exotic materials such as titanium and carbon fibre. They were best known for their famous carbon/aluminum hubs. Nuke Proof Industries went on to produce titanium frames, carbon fibre handle bars and other innovative components, represented at races by athletes such as James Bethea, a local courier with an appetite for winning with a unique attitude to boot. After the American bicycle boom of the 90’s, came a dramatic decline in the market and Nuke Proof Industries struggled to continue trading. In 2004 Northern Irish DH racer and long term admirer of the brand, Michael Cowan, saw the chance to save the brand. He set about acquiring the trademarks with the aim to re-invigorate the iconic brand. 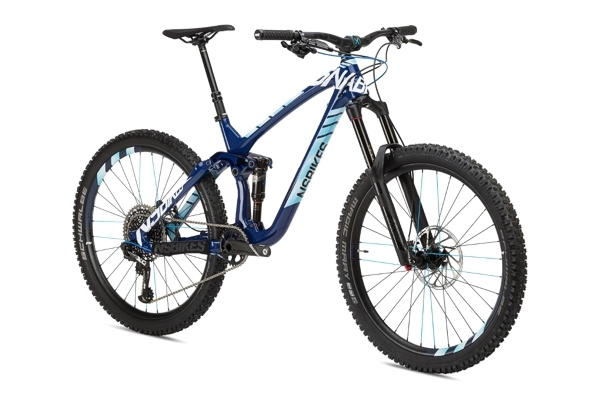 A leading and influential mountain bike racer himself, Michael put in place a product development team of experienced and passionate riders. In 2007, Nukeproof launched its first products, Titanium springs. These were shortly followed by more gravity led products; 760mm and 800mm handlebars, which were a rare sight at the time. The development of Nukeproof frames was conceived with racing in mind. 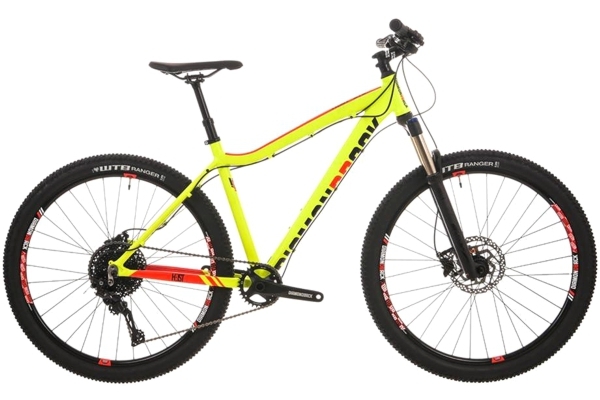 The Nukeproof team’s desire was to develop a longer, slacker and more capable bike for the famous Mega-Avalanche race. This led to a 3 year development program resulting in the Nukeproof Mega. Simultaneously, ex Downhill Masters World Champion Nigel Page was assembling the Chain Reaction Cycles-Intense team to compete in the UCI Downhill World Cup. 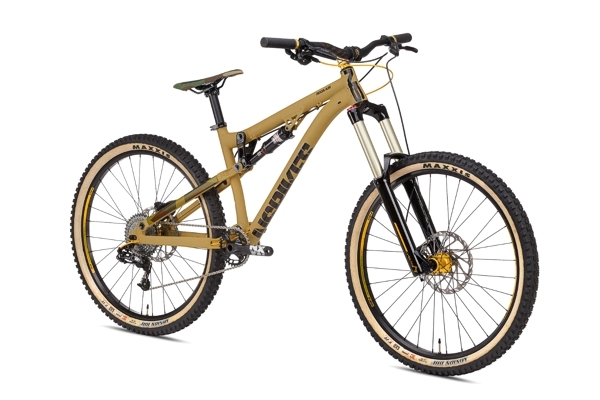 Nigel chose to work with Nukeproof to develop components to meet the teams exacting standards, enabling them to test and showcase our components at the highest level of the sport (standing on the podium at the team’s first race). At the 2010 Interbike show in Las Vegas, Michael and Nigel decided the time was right to design and race our own bike, paving the way for the development of Nukeproof’s first downhill frame: The Scalp. 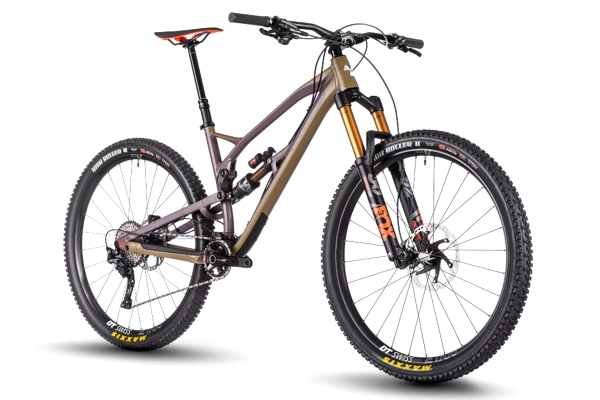 Today, with numerous UCI World Cup victories behind them, Nigel and the race team are integral to the development and testing of all new components and bikes. None more so than the iconic 3 times downhill World Champion Sam Hill developing his own signature series of Nukeproof components developed specifically for his requirements. 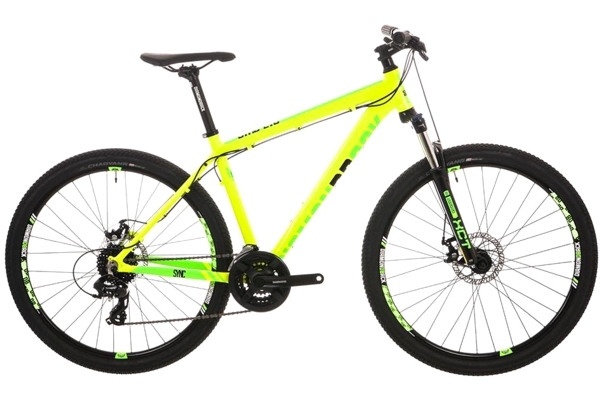 Now designed and developed in Belfast Northern Ireland, Nukeproof products are sold through select independent bike dealers around the world. The brand continues to evolve whilst retaining its proud history and traditions of being crafted ‘by riders for riders’. We have designed the products that we want to ride and we think you will love them too! Whether you’re tearing up your local trails, busting your guts on a mountain climb, smashing out runs in the Alps or shredding your local singletrack, Ragley will get you there, back and have you wanting more! Nobody else offers as much smile induced bang for your buck! 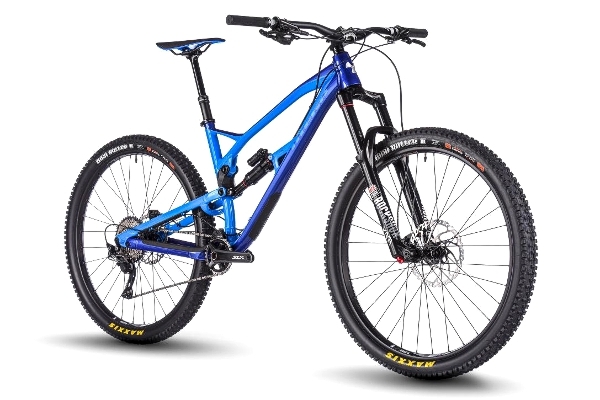 Including this year’s mbr "hardtail of the year"
The Ragley Marley has won Hardtail of the Year Award with MBR magazine! 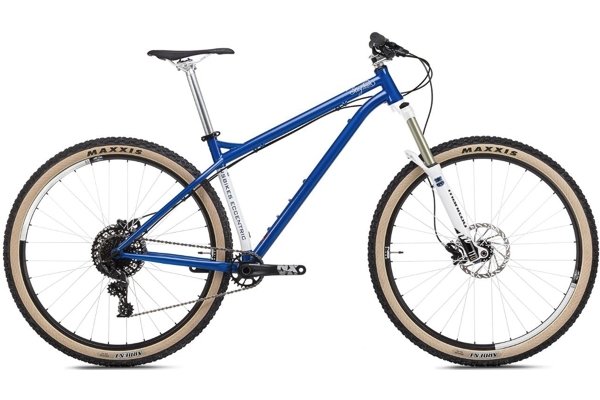 “In the Three years that we’ve been doing the Hardtail of the Year test, we’ve never had a bike that’s as fun to ride as the Ragley Marley; it’s that good! 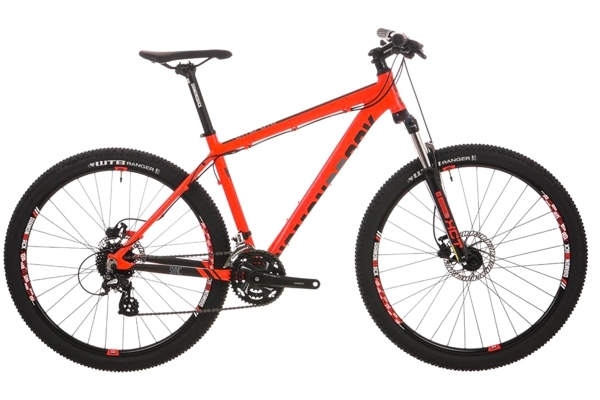 It all started with the Diamondback Ridge Runner (1982), which, along with the Specialized Stumpjumper, was one of the world's first production mountain bikes. Following the launch of DBR (Diamond Back Racing) in 1993 Diamondback dominated the global mountain bike scene, winning the US men's National XC championships, a silver medal at the 1994 World's Women's XC, a bronze medal at the 1996 Atlanta Olympics in Women's XC, the 1996 Men's Downhill World Cup Championships and in 1997 the World Championship Men's XC, helping to launch the careers of notable riders including Cadel Evans, Susan DeMattei and Helen Mortimer. Further into the 2000s Diamondback was represented by trials legend Martyn Ashton and his Ashton/Diamondback team, who propelled dirt and slopestyle star Sam Pilgrim onto the world scene. This multi-talented mix of riders also put Diamondback in front of millions of consumers at the famous Animal/Relentless Bike Tour. 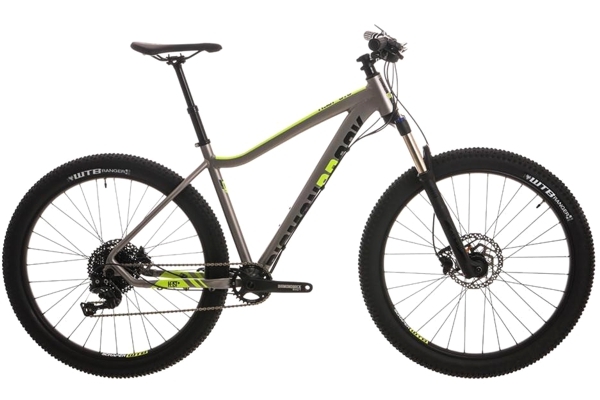 Over the years Diamondback has been constantly striving for mountain bike perfection, always being associated with innovative mountain bike designs such as the Dual Response, WCF bikes and Knucklebox suspension design for cross-country and all-mountain use. 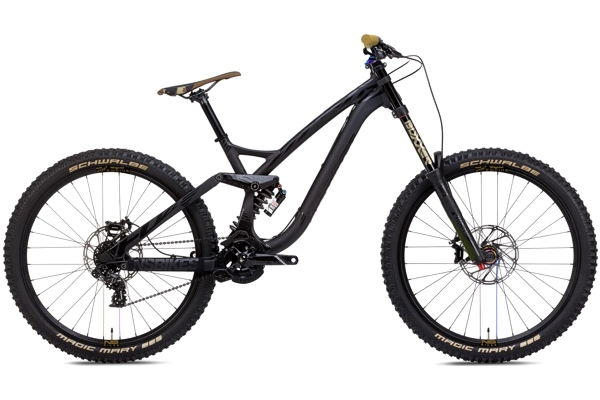 This patented Knucklebox suspension platform now features on a number of high-end Diamondback mountain bikes.To truly state the credentials of the bikes, Diamondback returned to professional downhill racing in 2013 with the sponsorship of the UK-based 44Racing / Rockstar team. Forward thinking. Open minds. Caring about what we do. Listening to our riders. Working hard to achieve the results that we planned. Not giving up somewhere in the middle of the road. Doing only what we can do best. Doing things differently. Everbody loves an NS – even the Owner rides one! Cult bikes beautifully designed and built.